Give what you know they'll love. Add items and see what's been purchased. 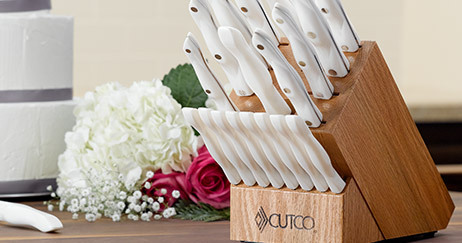 All Cutco products are backed by our 15-day Unconditional Money Back Guarantee. Regular shipping is included in the price of all products. 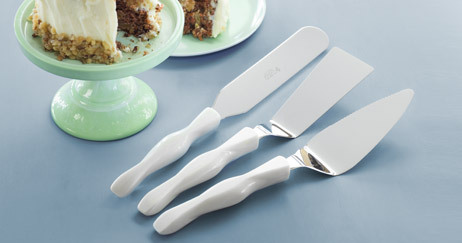 Create, update and shop your registry from anywhere. 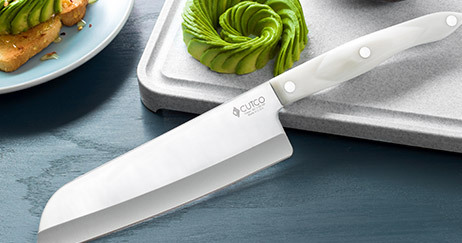 Cutco goes beyond the sale. 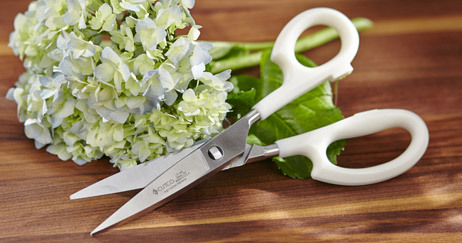 Enjoy free sharpening forever (and more). Guests can add a special touch with gift wrap. Receive a unique URL so you can share your registry with your guests. Shop expertly selected collections designed to fit your lifestyle. 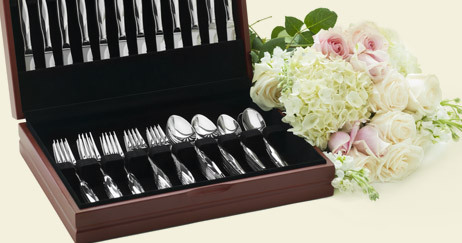 Save time setting up your registry by choosing one or many of these expertly selected collections. If you're starting from scratch, no worries. This collection has you covered. You have a strong foundation, now take your kitchen to the next level. The name says it all. 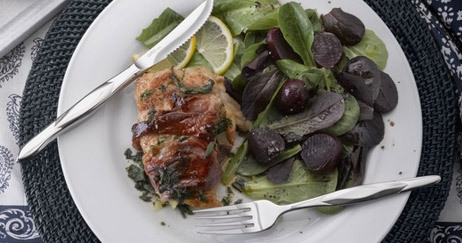 Everything you need, from food prep in the kitchen to serving at the table. 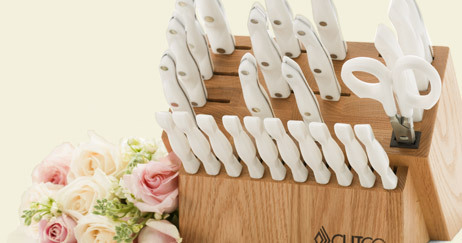 These aren't your mother's knives. Expand your culinary horizon with this collection. Bakers rejoice! Make and serve breads and desserts that look as good as they taste. 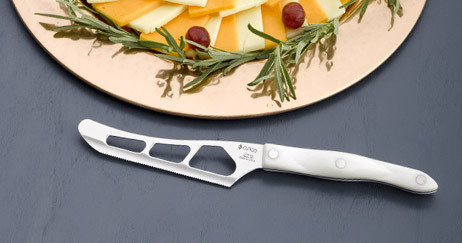 Start new family traditions and add the elegance of Cutco to your table. Discover our most-registered-for products with this collection. If you enjoy the fresh, bold flavors of Asian cuisine at home, this collection is for you.